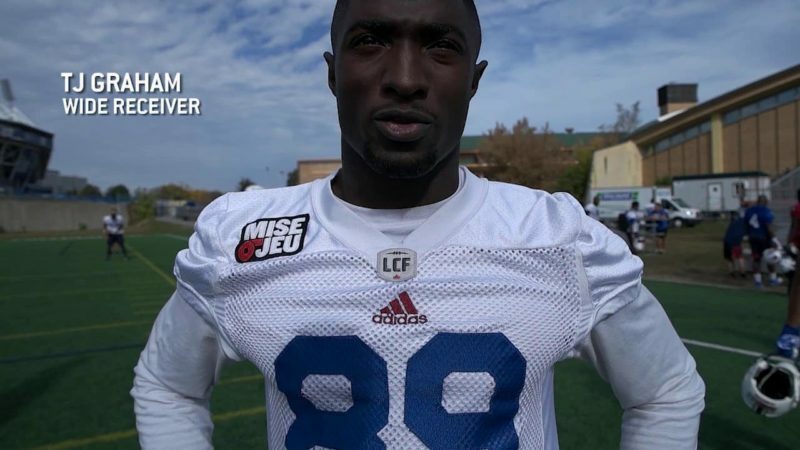 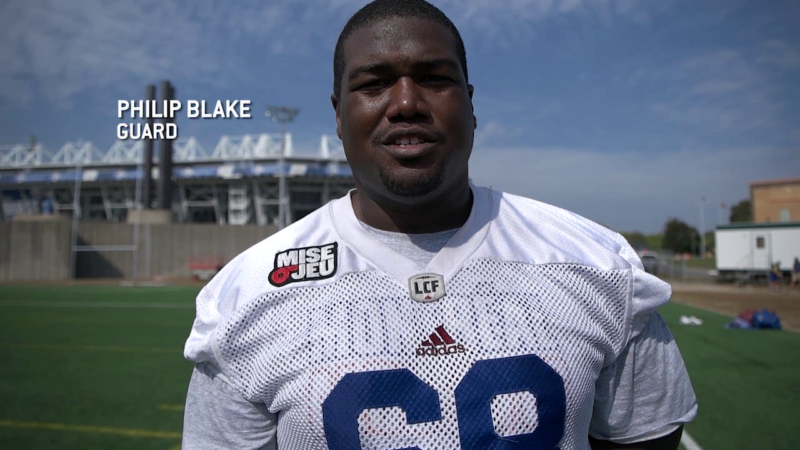 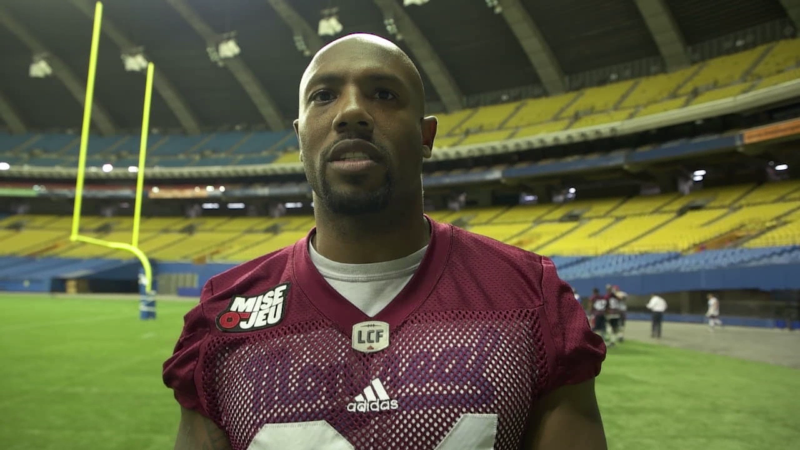 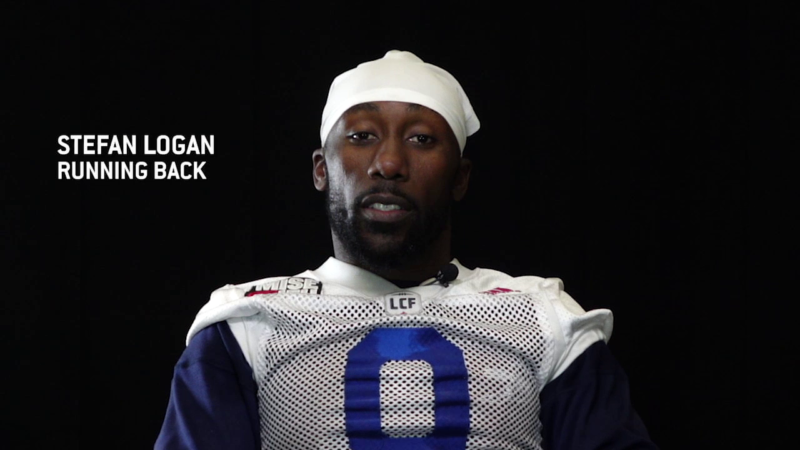 See what T.J. Graham had to say about his debuts in the CFL and on Sunday’s game. 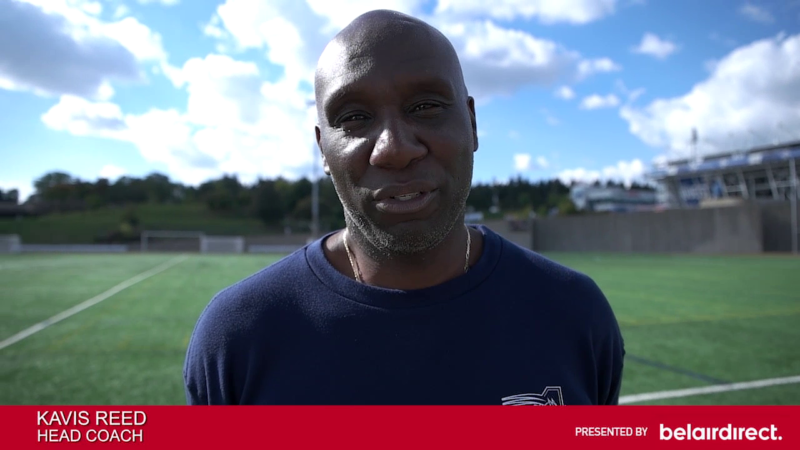 General Manager and Head Coach Kavis Reed’s game plan. 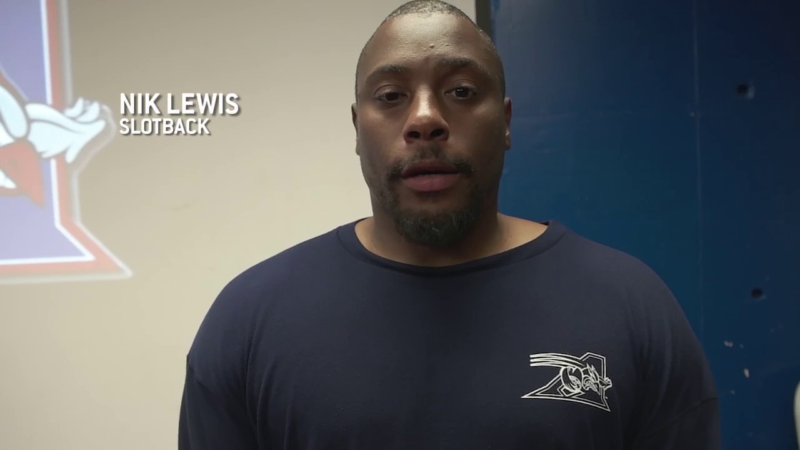 Linebackers Coach Greg Quick’s game plan. 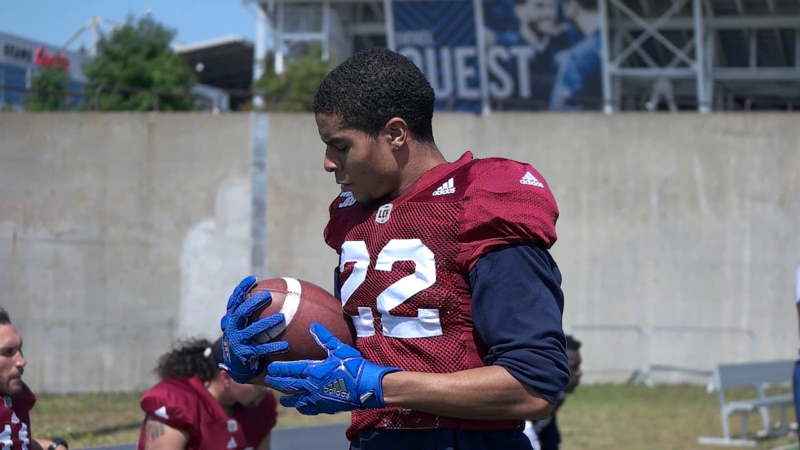 The young George Johnson is learning from the best. 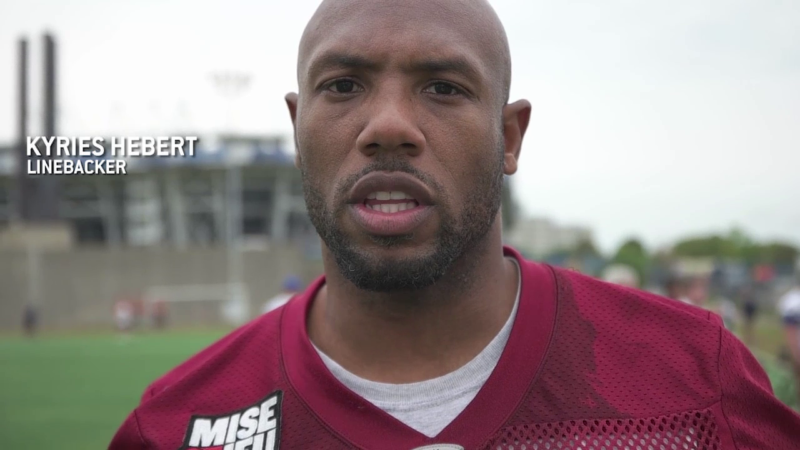 See how he’s prepping for Thursday’s game. 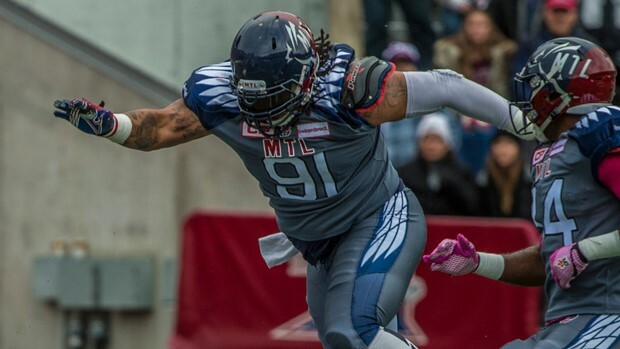 Greg Henderson can’t wait to tackle the Ottawa REDBLACKS. 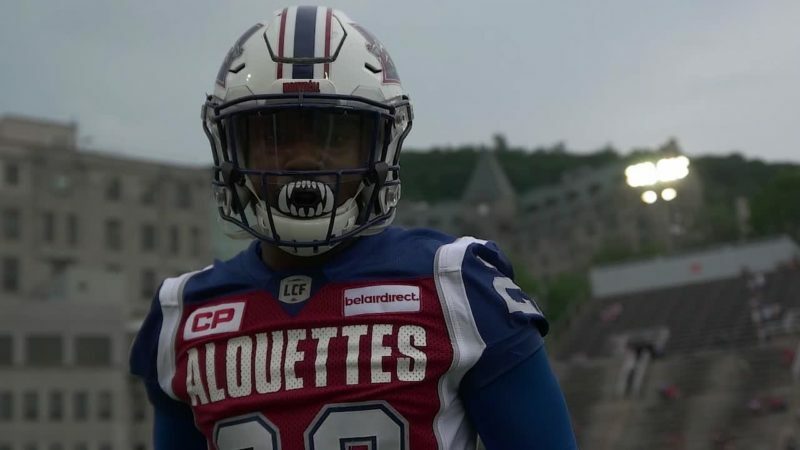 His keys of the game. 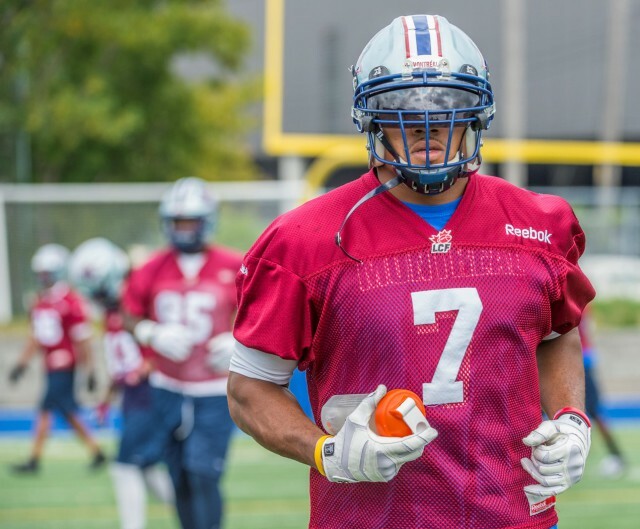 B. J. Cunningham and his teammates are ready to come out strong on Friday! 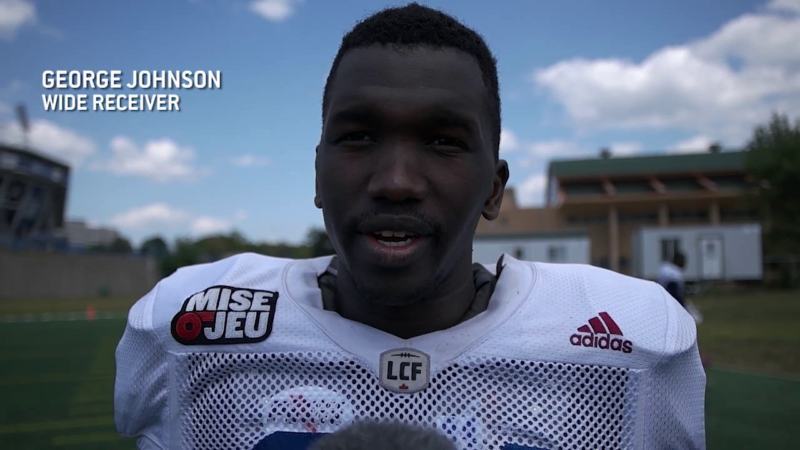 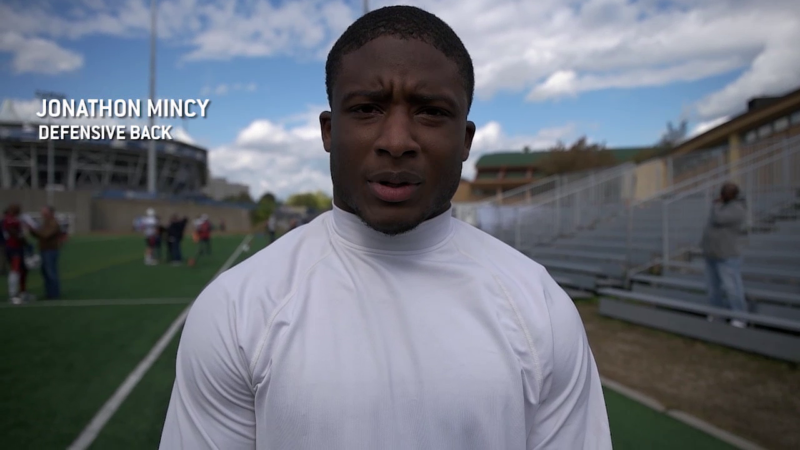 Listen to what he had to say at the end of the practice. 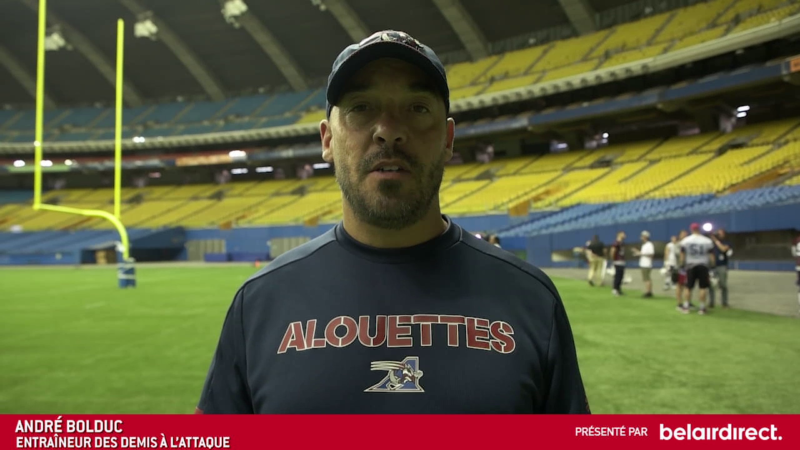 The Alouettes were back on the field in preparation for the last game of the season against the Saskatchewan Roughriders on Sunday, November 8th. 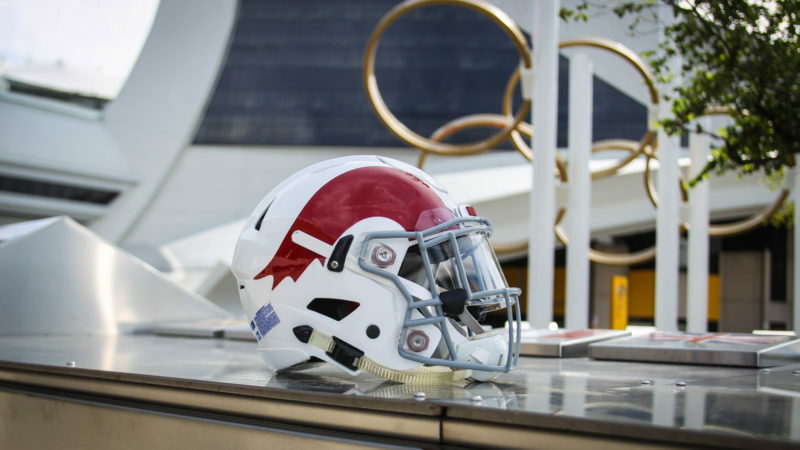 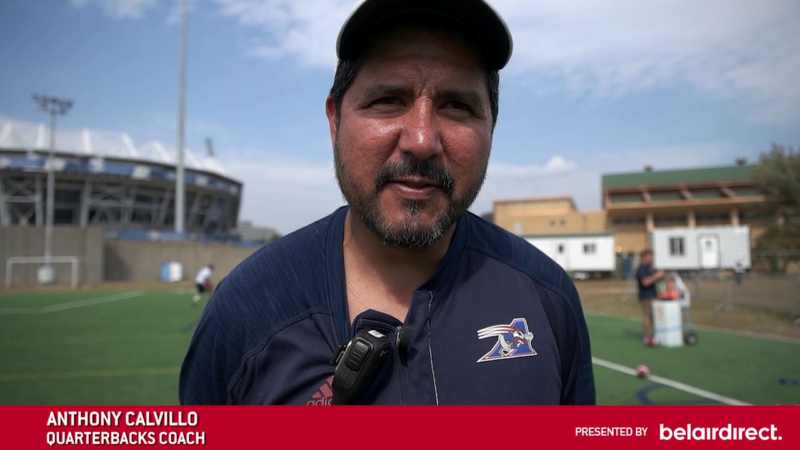 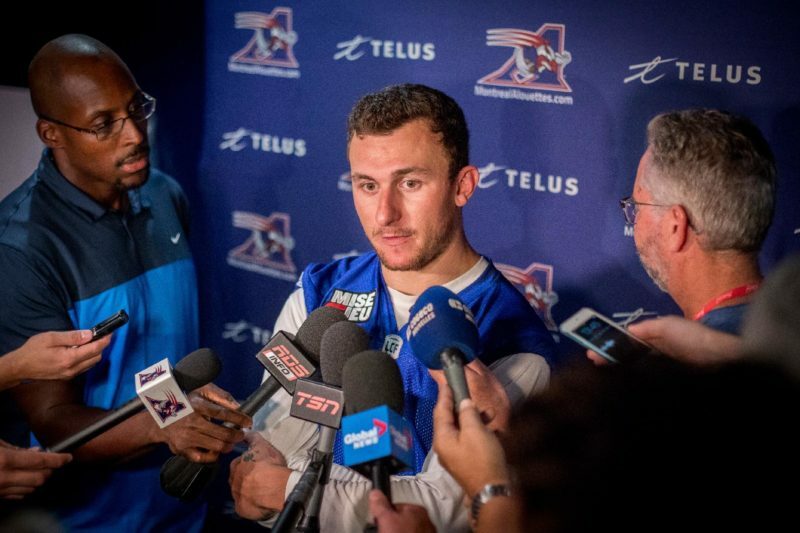 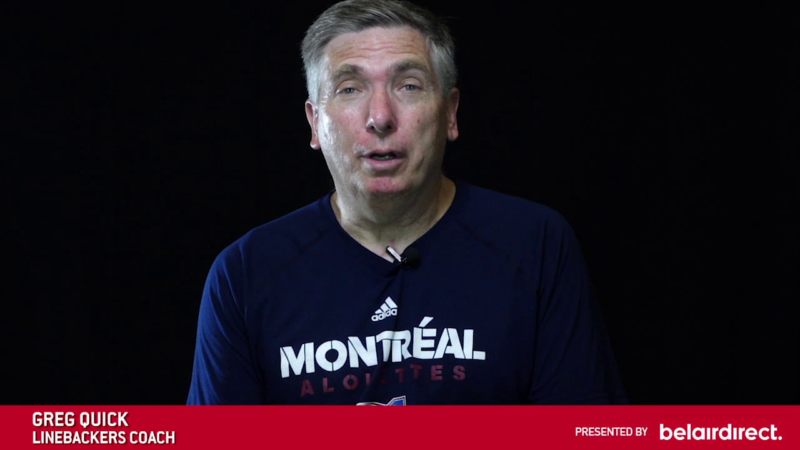 After a huge victory against Toronto, the Alouettes turned the page and are preparing for the game against the Edmonton Eskimos and for a playoff spot. 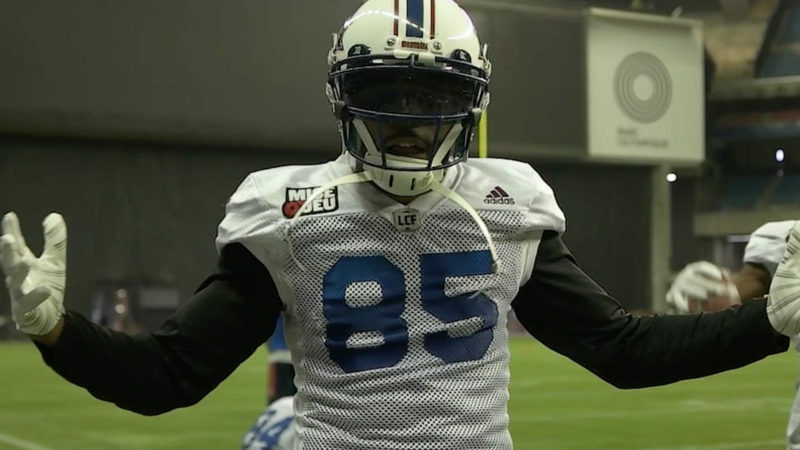 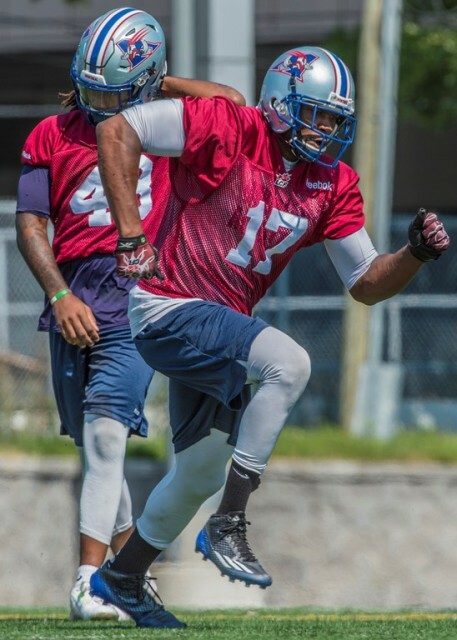 The Alouettes had their last practice on Wednesday before their game against the Toronto Argonauts.